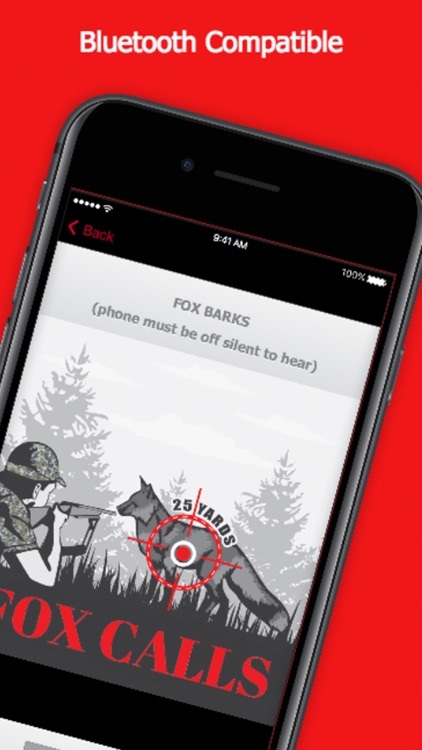 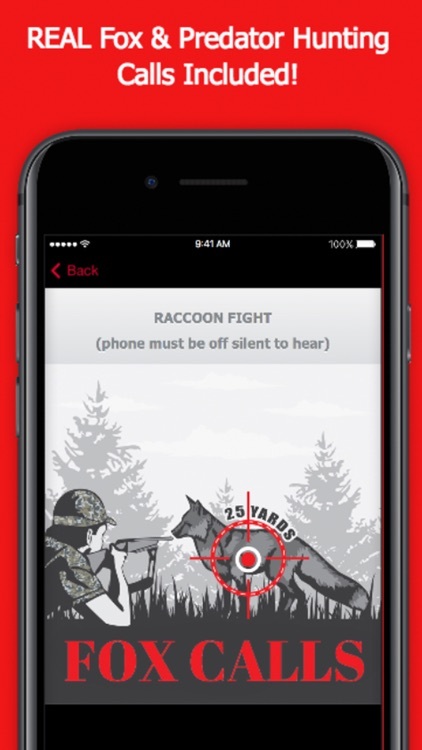 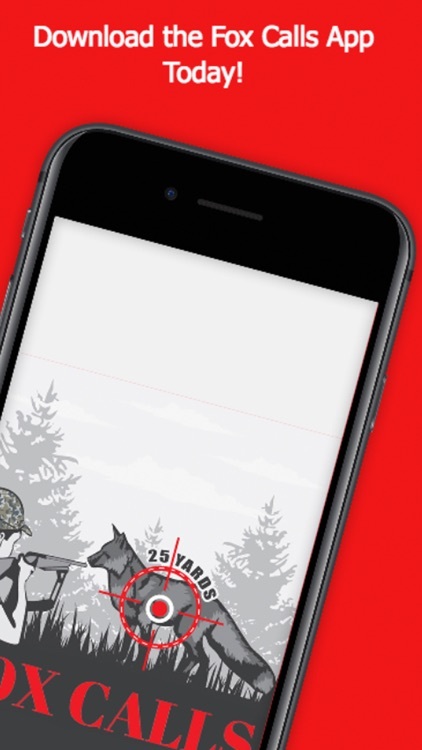 Predator Hunting Calls for Fox Hunting by GuideHunting L. L. C.
This Predator Hunting Calls for Fox Hunting for fox works with bluetooth and lets you play the fox calls loud to bring them into shooting range. 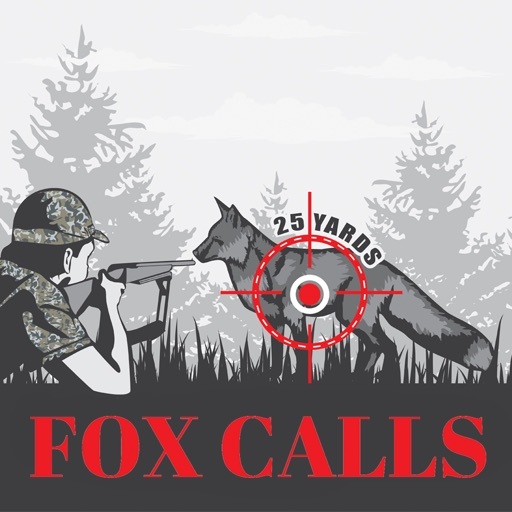 15 unique fox predator calls included. 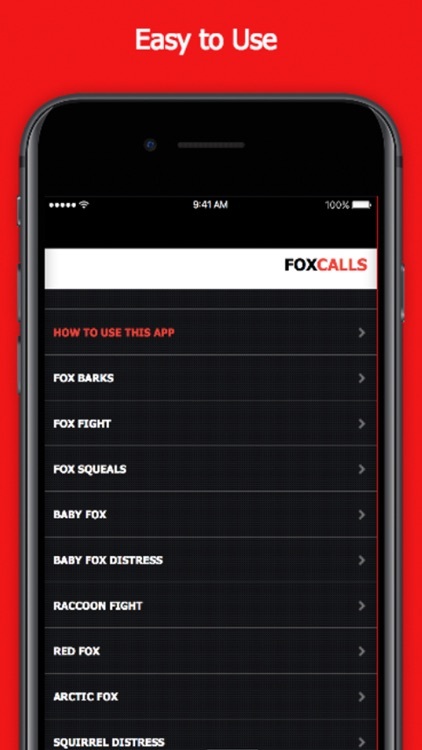 Connect the app to your speaker and amplifier system to pull in fox (where legal). 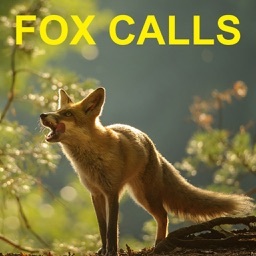 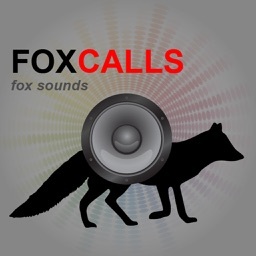 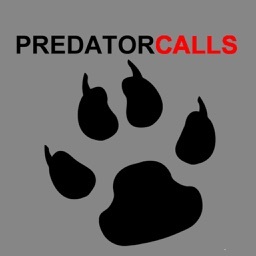 Soundtracks included in "Predator Hunting Calls for Fox Hunting"
Download “Predator Hunting Calls for Fox Hunting” and start having fox hunting success today!